​Featuring Stan Ratchet, The Wobbly Circus Show combines slapstick comedy and clowning with a high level of circus skills. 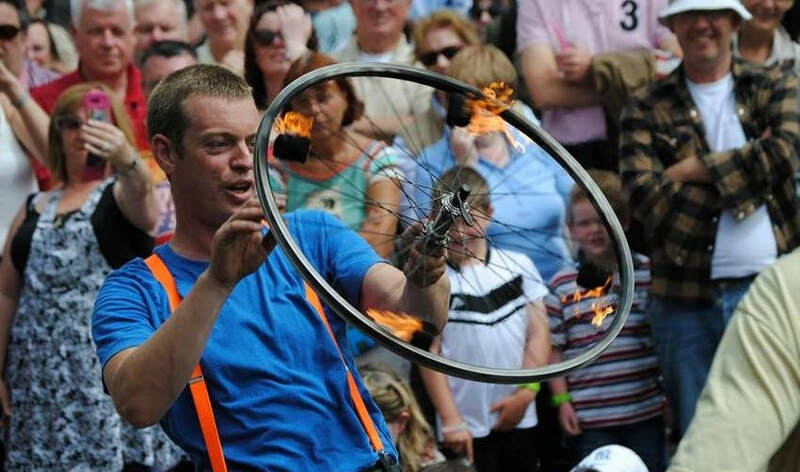 With an emphasis on audience participation, Stan brings spectators on a journey through mime, manipulation and circus skills building up to a high impact finale that includes fire juggling and tight wire walking. Prepare for the unexpected and prepare to be involved! A truly unique street circus show for all the family. Meet The Wobbly Circus Stilt Walker. 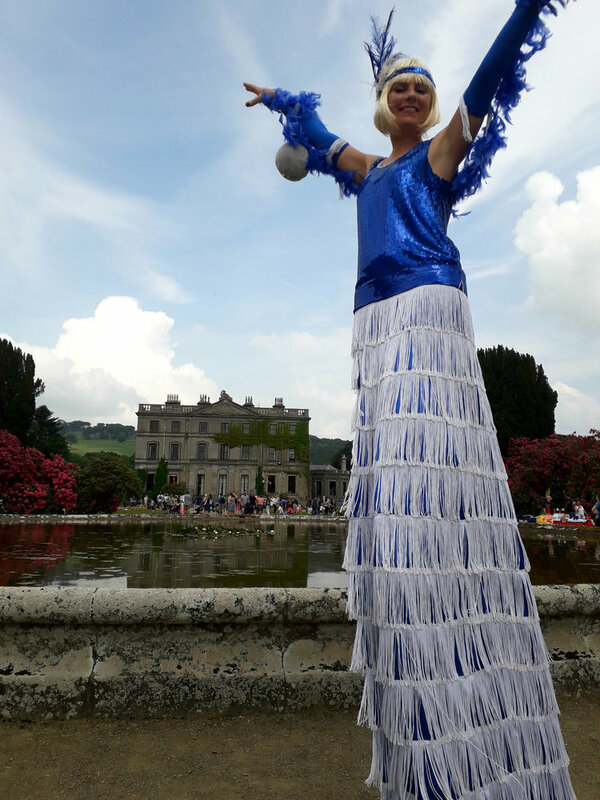 Our stilt walker will delight audiences of all ages with her crowd interaction and old world charm. A Picnic with a Difference! 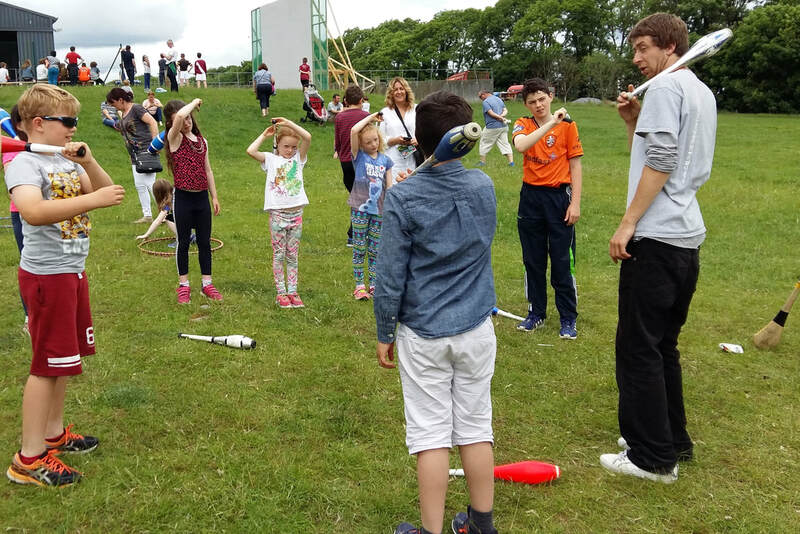 Come and learn circus skills with open workshops by Galway Community Circus! Our tutors can show you how to juggle with balls, dance with a hula hoop, balance flower sticks and manipulate clubs. You will learn at your own pace alongside our tutors who will also show you some cool tricks! 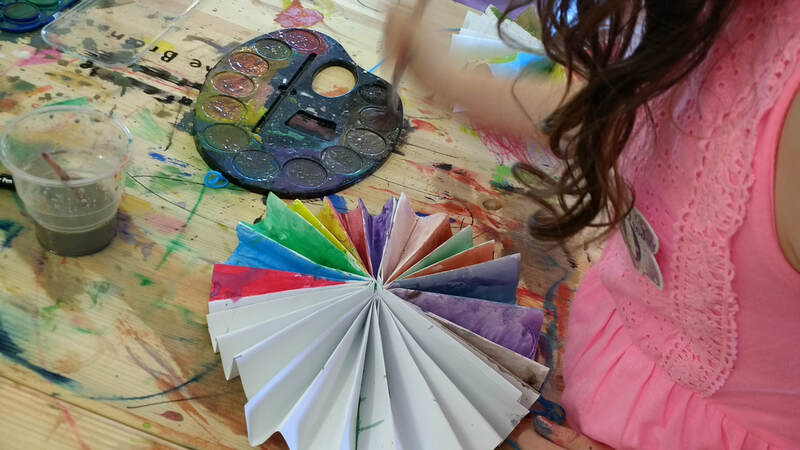 Art & Crafts workshop - explore a world of colour with this explorative art workshop brought to you by the Toodlelou Creativity Lab. We'll use an array of materials to create beautiful works of art to bring home, including a tissue painting and a beautiful re-usable tote bag. Every child will create their own masterpiece and get in touch with their inner creative. For children of all ages.